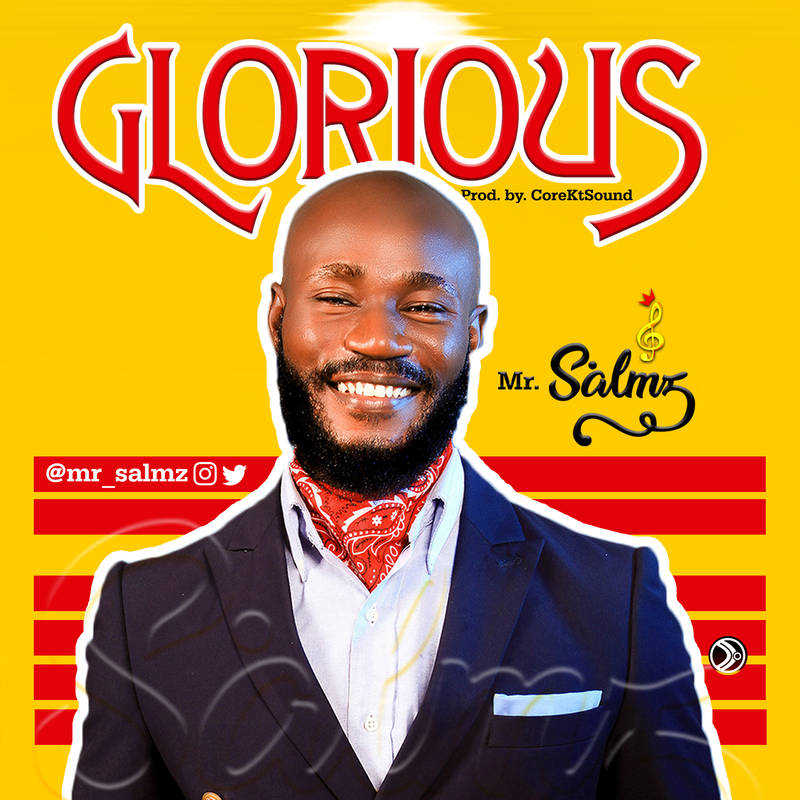 Dike Samson Chinedu aka Mr Salmz, is an indegene of Delta state, raised in Kaduna state, graduate of Biochemistry from the University of Port Harcourt and currently residing in PHC. A singer-song writer, model, event host who started singing at a very young age, lover of God, choir groomed. “Glorious” is a song that expresses God’s unfailing, unwavering love for us even when mostly we’re undeserving of said love He still loves us. His Gloriousness outweighs our foolishness.